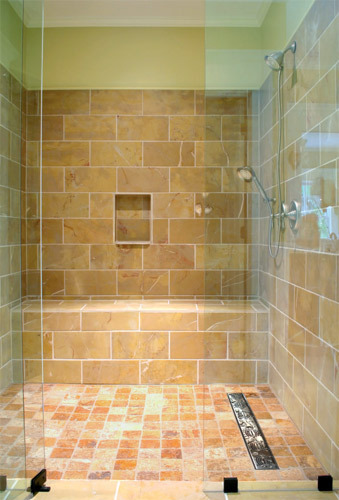 This wide range of channels offers innovative solutions to customize your shower environment. There are six versions of the design of the grids in addition to tiling. The channel is placed on one side of the environment against the wall, with great benefits and savings in the installation of the floor that will have 'one-way drainage.